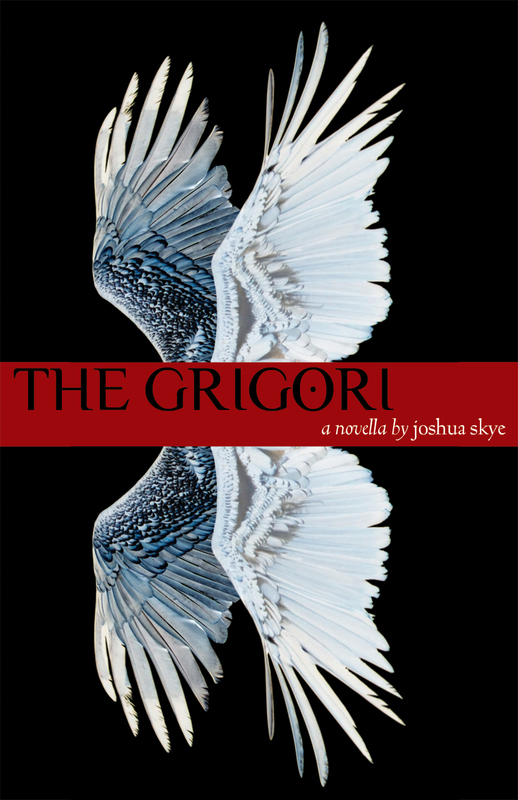 An unveiling: The cover of the third BrazenHead novella, due this November, The Grigori by Joshua Skye. The Grigori is a chilling dark fantasy set in contemporary Pittsburgh, where a good cop and a teenage runaway encounter something, someone, awe-inspiring and terrible in the ruins of a derelict hotel. After reading Josh’s haunting tale, you’ll never feel the same way again about e-mail forwards of saccharine angels or news reports about meth addicts.